When it’s too hot out, let your kids stay inside while they set their creativity loose at the GPP Summer Camp! 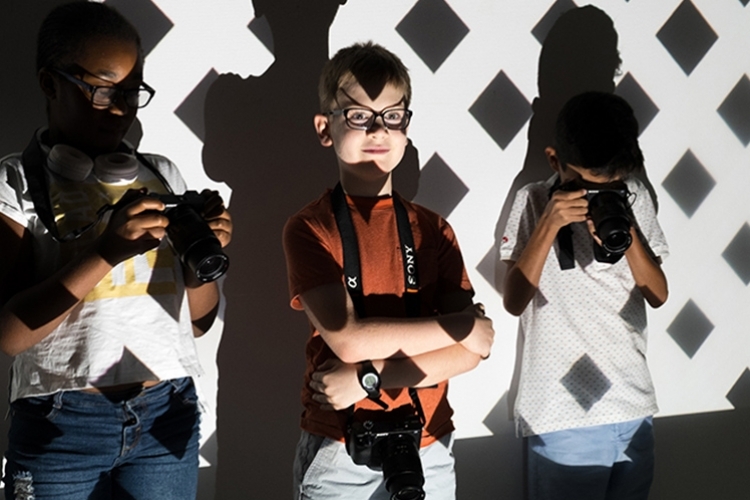 Our 5-day photography Summer Camp will teach your kids how to use a camera, work together for a shoot, and explore their imaginative ideas through photography. At GPP, we believe that photography should be accessible to everyone. 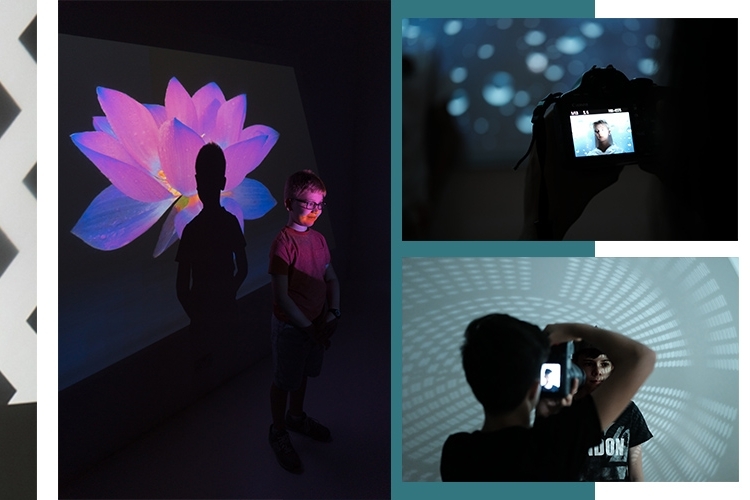 This summer, we’re making photography fun and educational for kids aged 10-12 at our Summer Camp! 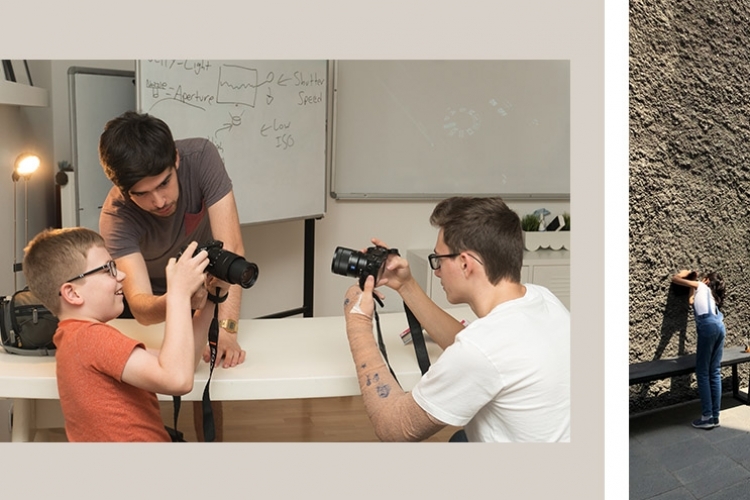 Students will get hands-on experience behind a camera and delve into the world of photography with the guidance of our instructor. We’ll ease the students into compositional rules on the first day with an Intro to Mobile Photography workshop. 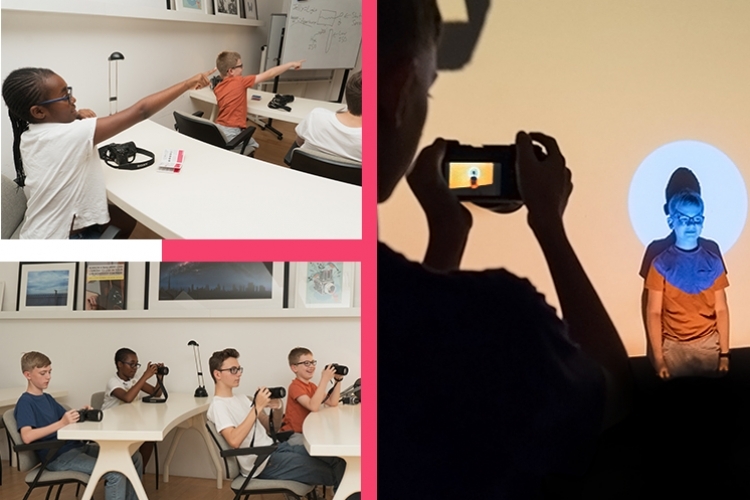 Then we’ll take it up a notch and introduce them to DSLRs and mirrorless cameras with our Photography Level 1 and Level 2 workshops. Once they’ve mastered the basics, they’ll collaborate for an indoor shoot and work on their portraiture skills together. 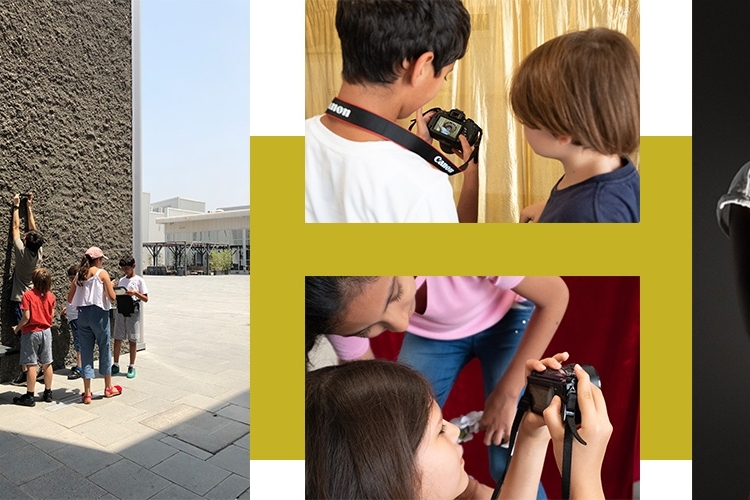 By the end of the summer camp, your child will be able to express their creativity through photography, have fun through teamwork, and discover a new hobby. What are the pick up and drop off times? The Summer Camp will run Sunday to Thursday 9:00am–12:00pm with drop off starting from 8:30am and pick up ending at 12:15pm. Will GPP provide lunch and/or transport? Campers must pack their own food each day. There is water and a fridge in the GPP kitchen which students are free to use. Students are not allowed to leave GPP premises to purchase food from an establishment in Alserkal Avenue. Transport is not provided. How many students are in the group, and is my child the right age? Each camp will have a maximum number of 12 students and spaces are reserved on a first come first serve basis. There is one instructor plus 1-2 assistants for each camp. The Kids Summer camp is designed for children aged 10-12. For the Teen Summer Camp (ages 13-15), please click here for more info. We cannot modify groups based on children’s or parents’ wishes. If you have more questions, please get in touch here. Need a camera? If you do not yet own a DSLR/Mirrorless camera, we are happy to lend you one of our cameras to use during your workshop, free of charge! All you need to bring is your own SD card. To request to borrow a loan camera for your workshop, email us at least 36 hours in advance of your workshop with the subject line "Help! I Need a Camera!”; please include your workshop dates and order confirmation number in the email. Please note that we have a limited number of loan cameras available, and the program works on a first come, first served basis. If you cancel your workshop less than 7 days in advance of your workshop, no refund and no reschedule is possible. You must inform GPP of your child's medical conditions/allergies prior to booking summer camps. Please note that parents will be required to sign a waiver form and photography model release on the first day of class. Workshops can be rescheduled within 1 months of the originally booked workshop date(s). There are only 12 space(s) available for this workshop date.